Phase 1 Invisalign Expansion is an alternative for young children ages 7 through 10 in lieu of conventional metal expanders. Click HERE to see before and after photos of actual cases treated by our doctors. Brush carefully after each meal, including the teeth that have the separators between them. Avoid using dental floss between the teeth that have the separators. Avoid chewing gum, candy or anything sticky that could pull your separators out. Using the dental floss as a handle, gently slip the separator between the teeth until it is in place and then slowly pull the floss out by one end. Sometimes, so much space is created that the separator is difficult to keep in. If this is the case, wait for one day for the space to close slightly before trying to replace it. 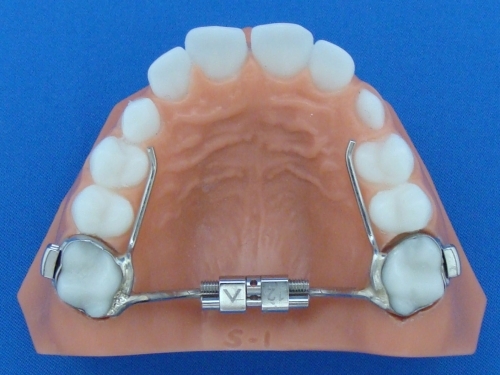 Separators are an important part of your orthodontic treatment. They will make your first banding appointment much more comfortable for you if they are left in place. If one or more falls out and you are unable to guide it back in, please call the office so we can replace them in a timely manner. 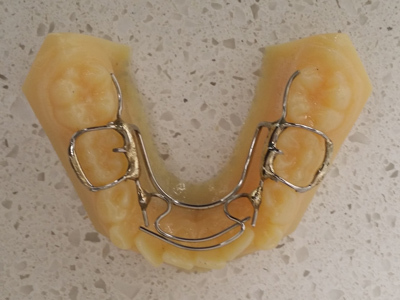 Expanders use the baby teeth as handles to make more room for the adult teeth that will grow in later and/or correct cross bites. Cross bites are caused by a narrow upper arch which prevents the teeth from coming together correctly in the back. Your speech may take one to two days to adapt to the new wires. Practice reading out loud at home and repeat any words that your new tongue position has difficulty making with your expander. 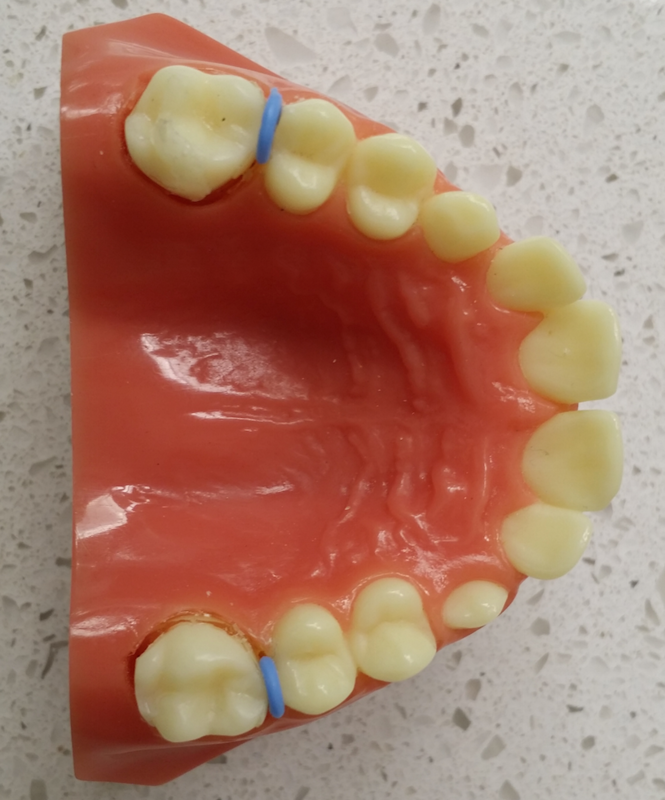 A lower lingual (“tongue side”) arch is used to either hold your teeth in their present position or increase the existing space that is available for your erupting lower permanent teeth. Please do not play with the wire using your tongue or fingers. Lifting the wire up continuously with your tongue will cause breakage and appliance replacement. If your tongue cannot stop lifting the wire up, please call us so we can add a special wire to discourage the habit. If you notice that one of the metal bands around your back teeth is loose, please call the office at 415-459-8006. If a metal band comes completely off the tooth, push the band back down on the tooth and temporarily chew food on the other side of your mouth until you come to our office for a repair appointment. 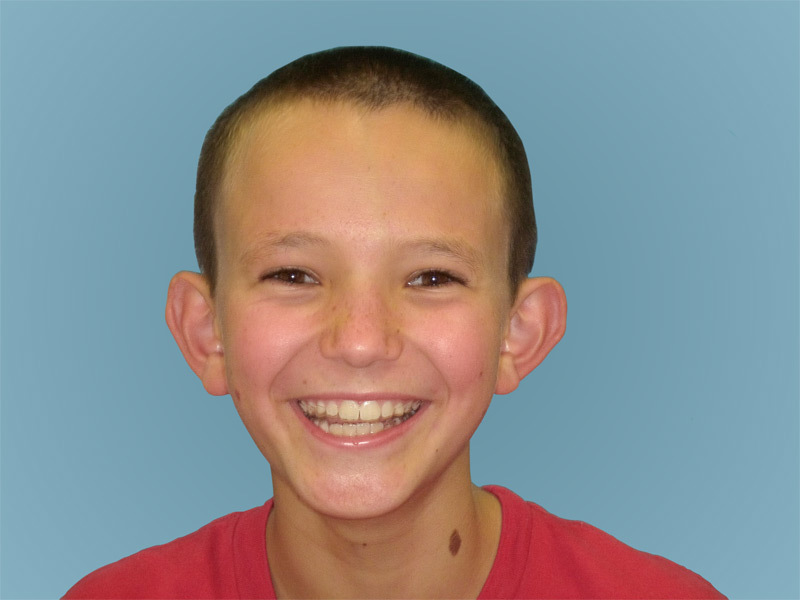 The lower lingual arch can sometimes cause some discomfort for the first few days. If the teeth are sore, eat soft food and take an over-the-counter pain reliever such as Tylenol. If the tongue or cheeks get sore or become irritated, dry the area and place a little wax over it. Brushing your teeth in the area of the new wire takes extra effort. Aim the bristles of the brush underneath where the wire is attached to the tooth as well as at the bands and the biting surfaces of the teeth. Dental floss may be threaded under the wire and used in its normal way. For further information about how Drs. Jasmine Gorton and Bill Schmohl can make space for your teeth or any other questions you may have, visit the FAQ page or contact us here where our friendly team will be happy to help you.